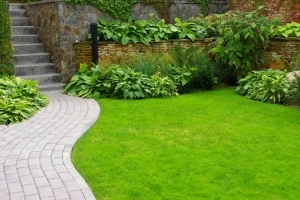 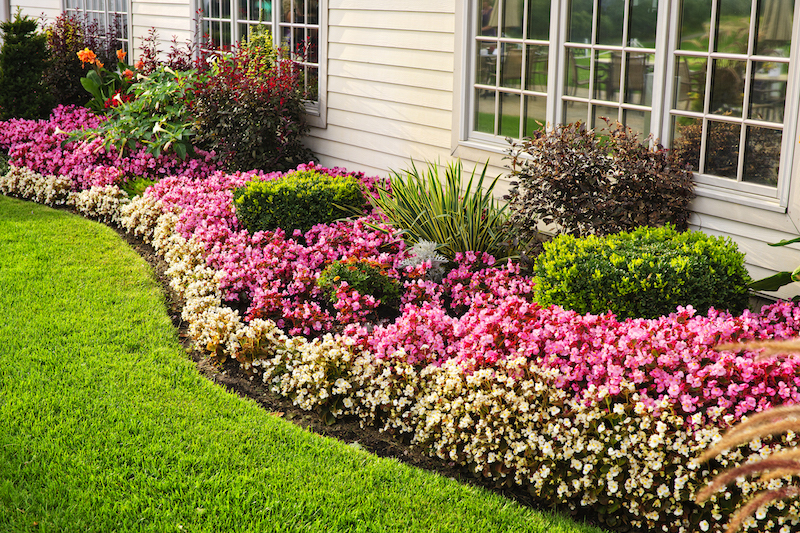 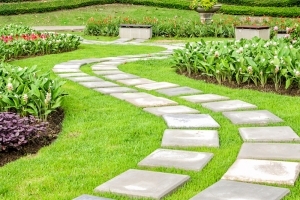 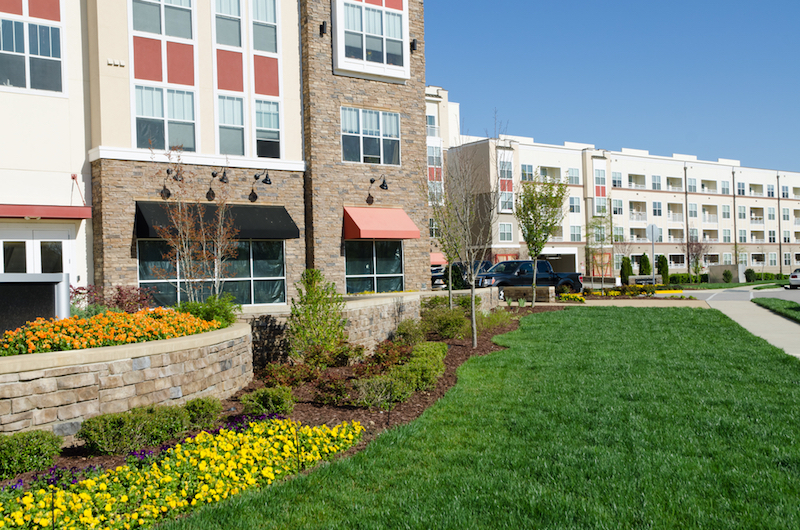 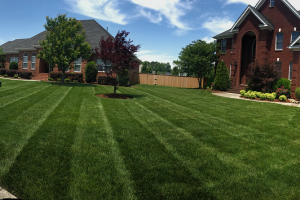 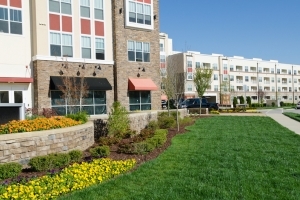 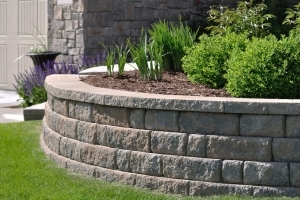 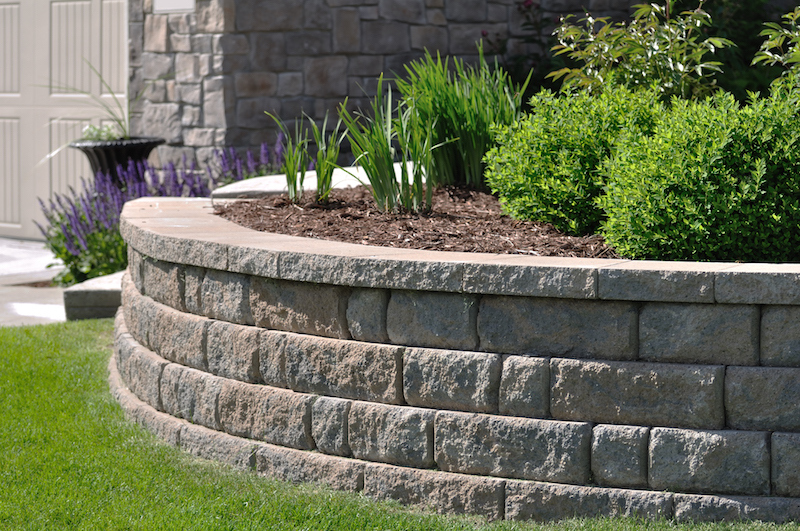 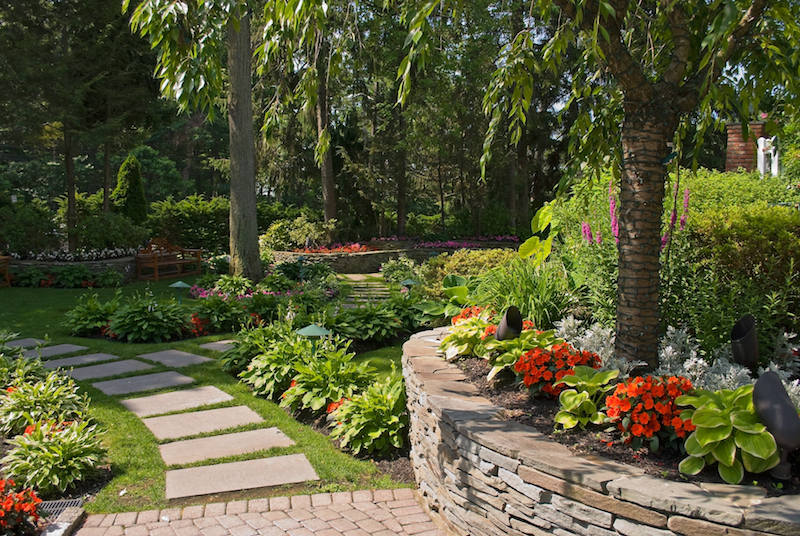 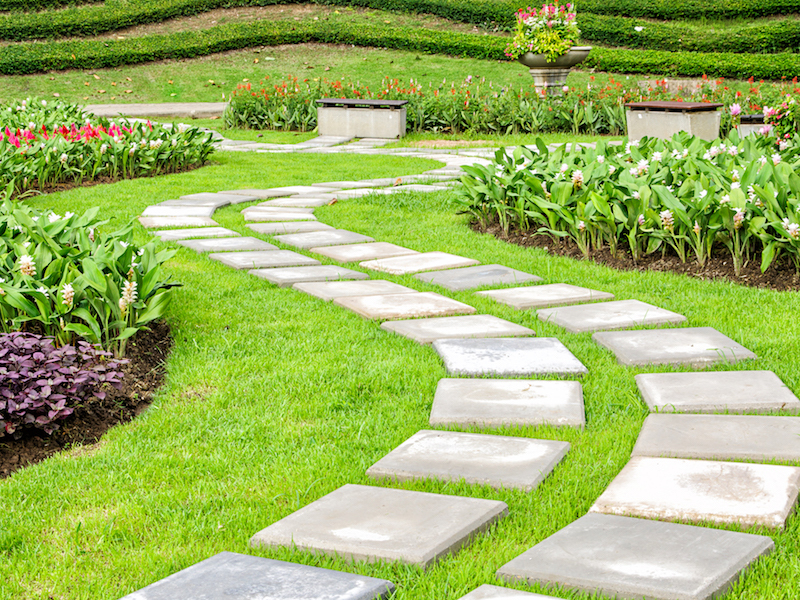 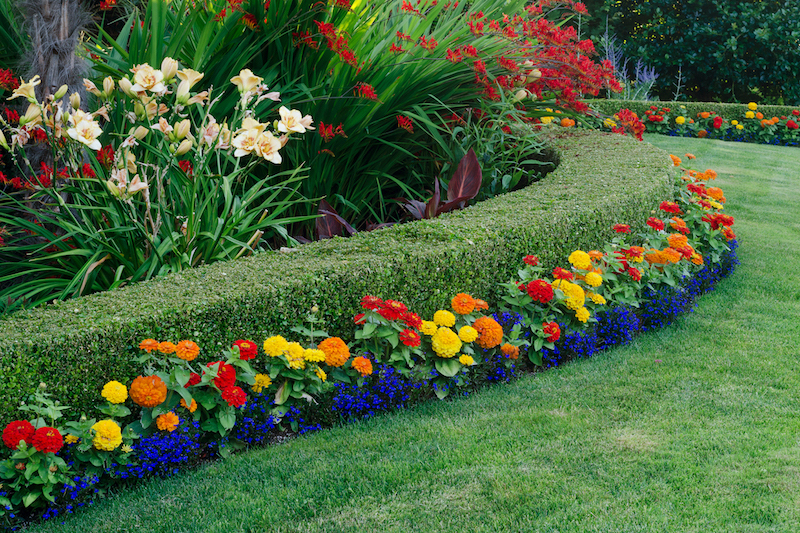 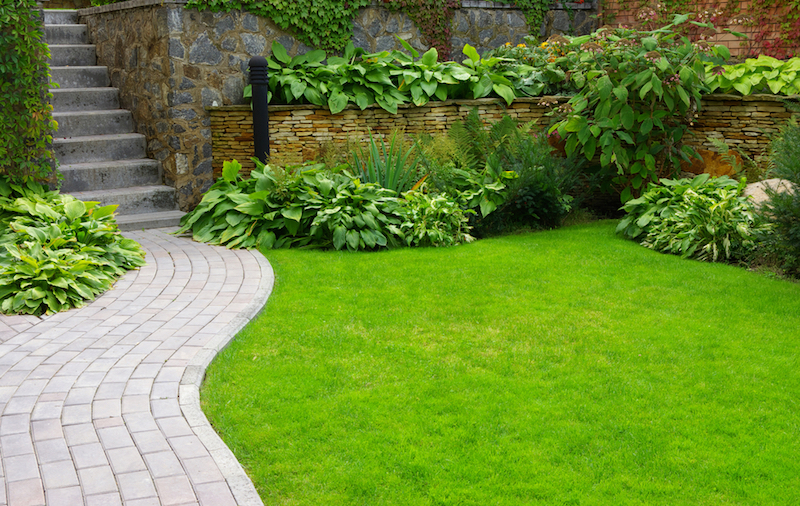 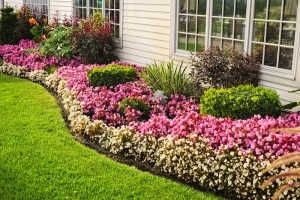 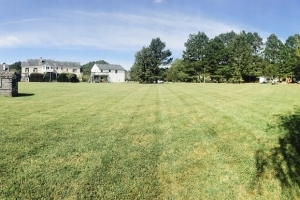 Welcome to our project portfolio, where you can view pictures of our current and past projects to get a closer look at our commitment to quality lawn care. 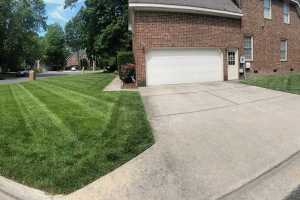 If you have any questions, or if you would like to schedule a service, don’t hesitate to contact us at 757-679-1222 today. 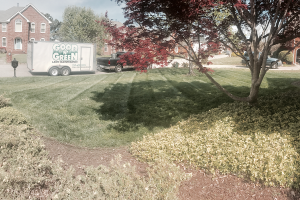 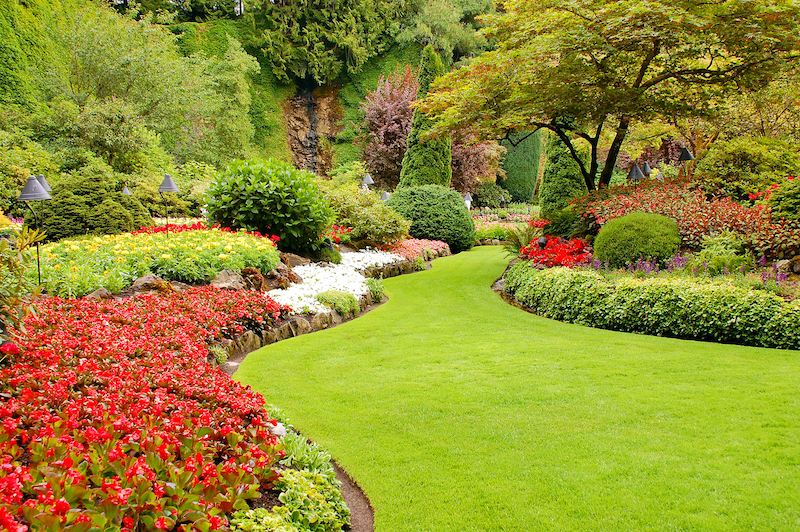 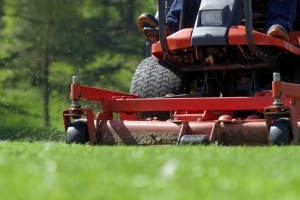 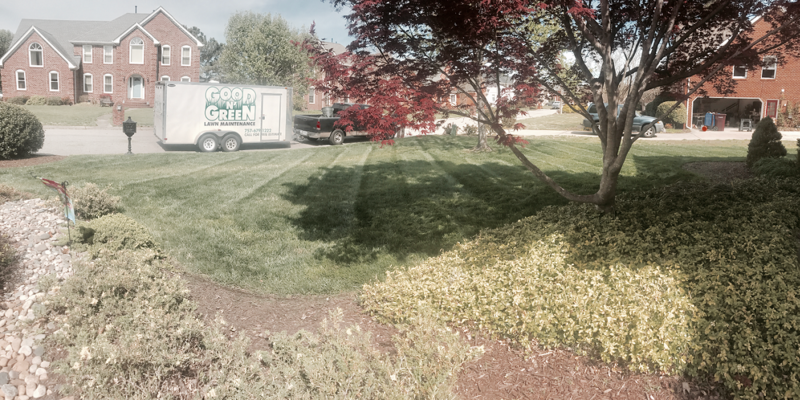 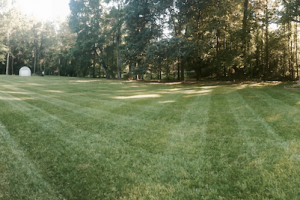 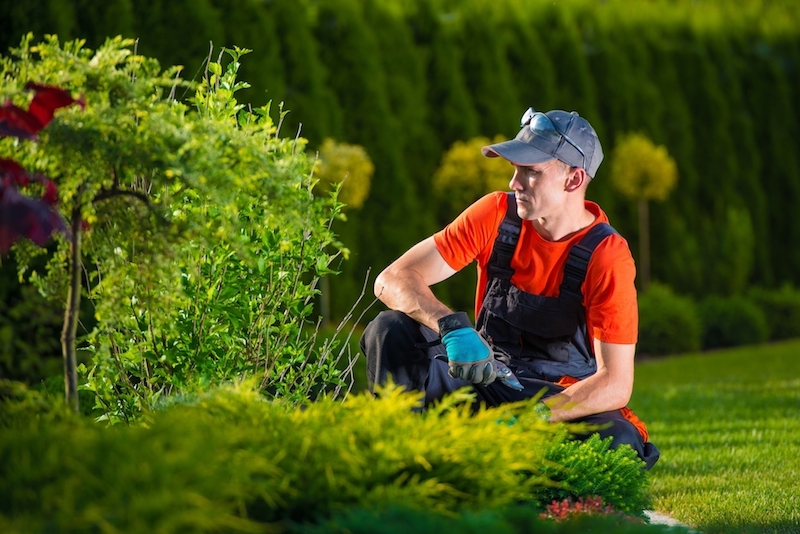 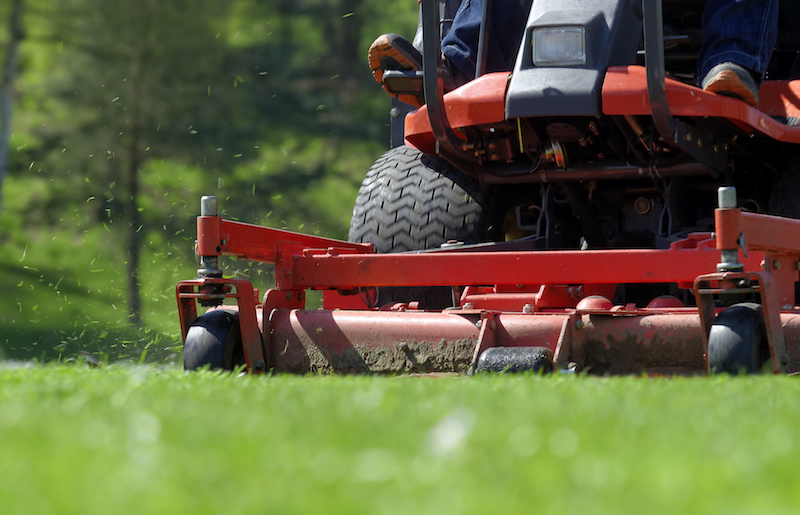 Good N' Green, LLC is a lawn maintenance provider serving the needs of Chesapeake, Virginia and nearby communities.